Parramatta is a prominent suburb of Sydney, in the state of New South Wales, Australia, 23 kilometres (14 mi) west of its central business district on the banks of the Parramatta River. Parramatta is the administrative seat of the City of Parramatta and is often regarded as the second CBD of Sydney. Discover UNESCO World Heritage, enjoy the Riverside Theatres and taste authentic flavours from around the world in Parramatta, the historic heart of Western Sydney. The cultural heritage, delicious experiences and fun festivals are all an easy walk from the train station or ferry wharf. Home to a rich diversity of cultures, Parramatta is a treat for your senses with a fine selection of restaurants and ‘eat streets’ such as Church Street and Wigram Road. The vibrant arts and cultural scene includes world-class performances at Riverside and Parramasala, a colourful annual festival. Liverpool is a suburb of Sydney, in the state of New South Wales, Australia. It is located in Greater Western Sydney 32 kilometres (20 mi) south-west of the Sydney central business district. Liverpool is the administrative seat of the local government area of the City of Liverpool and is situated in the Cumberland Plain. Liverpool is one of the oldest urban settlements in Australia, founded on 7 November 1810 as an agricultural centre by Governor Lachlan Macquarie. Liverpool is currently the major city centre in South Western Sydney. The city centre has a Hoddle Grid layout with many little laneways and arcades, similar to that of Melbourne. Merrylands is a suburb in western Sydney, Australia. Merrylands is located 25 kilometres west of the Sydney central business district and is in the local government area of the Cumberland Council. Smithfield is a suburb of Sydney. Smithfield is located 30 kilometres (19 mi) west of the Sydney central business district, in the local government areas of the City of Fairfield and Cumberland Council. The suburb is in the Greater Western Sydney region.Smithfield features an art gallery, museum and an RSL club. Smithfield was the location for the SBS TV show Housos, being one of the many locations for that TV show. 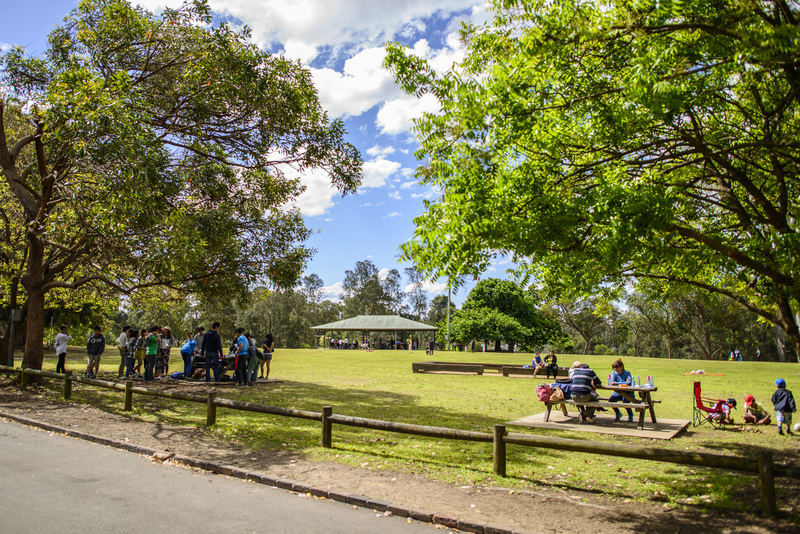 Brenan Park is a large recreational area, and one of the most prominent in Fairfield City, which features sports grounds, children’s playgrounds and picnic areas. Fairfield is a western suburb of Sydney. Being in the centre of the Cumberland Plain, Fairfield is located 29 kilometres west of the Sydney central business district and is the administrative centre for the local government area of the City of Fairfield. Though a very small portion of it is part of the Cumberland Council. 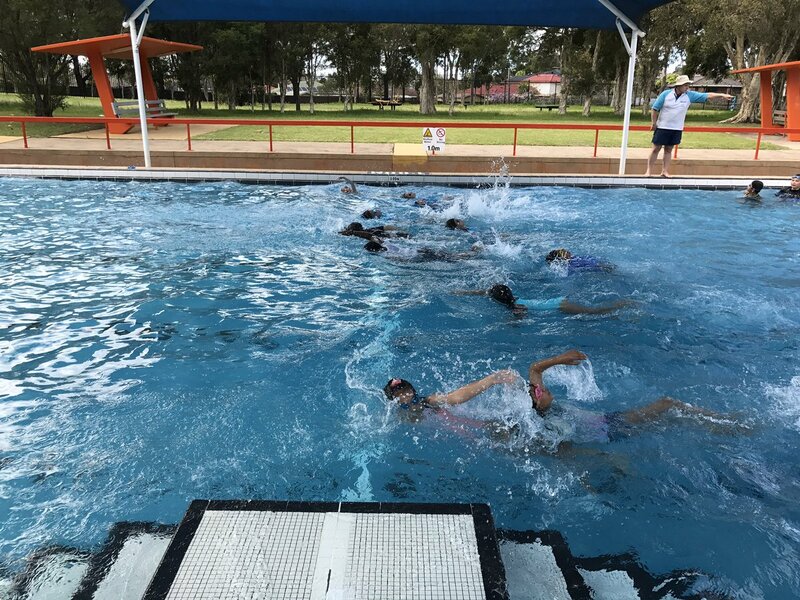 Fairfield is one of the most multicultural and culturally diverse cities in Australia, with more than half of the residents having been born overseas, mostly in non-English speaking countries. Fairfield also has many Assyrian churches, sporting clubs, cultural associations and health groups. There is a large library in the heart of the suburb.